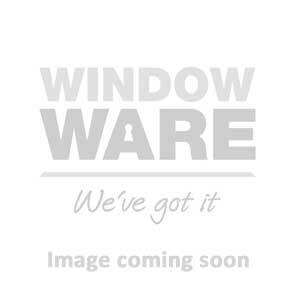 Our variety of multipoint replacement lockcases at Window Ware which can be retro-fitted into many Multipoint Door Locks. Also available are full Multipoint Door Locks and Doormaster full door locking systems. We offer many types door locks such as sprung, un-sprung, level, key wind-up and sash locks in many finishes and at very low, trade only prices.